Soon enough they were all smiles as they settled into their bunks, found friends from previous summers and met their counsellors. Elizabeth's American Girl doll even made the trip this year! The next two photos are from the camp's flickr stream and show them settling in nicely with their cabinmates. 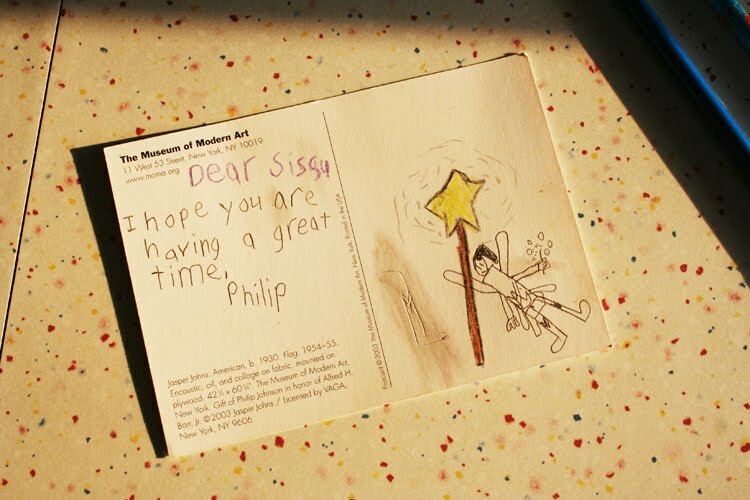 Of course, Philip and Finn are missing them so we had a family postcard night writing to them. 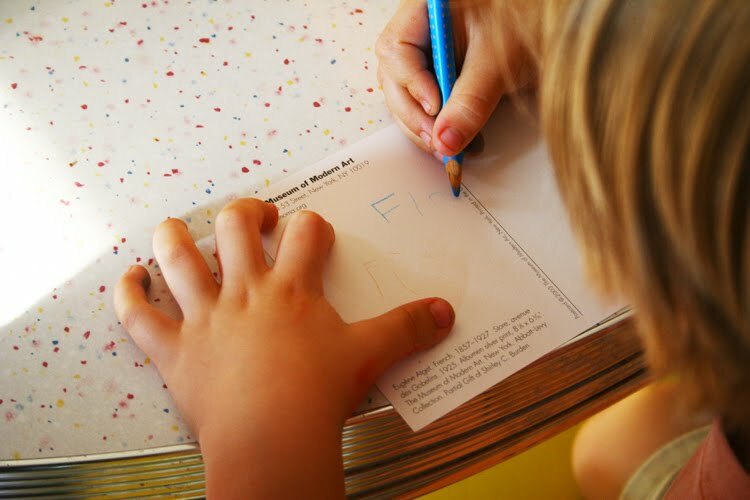 Finn's new talent is writing his own name and he was eager to show off his new trick. 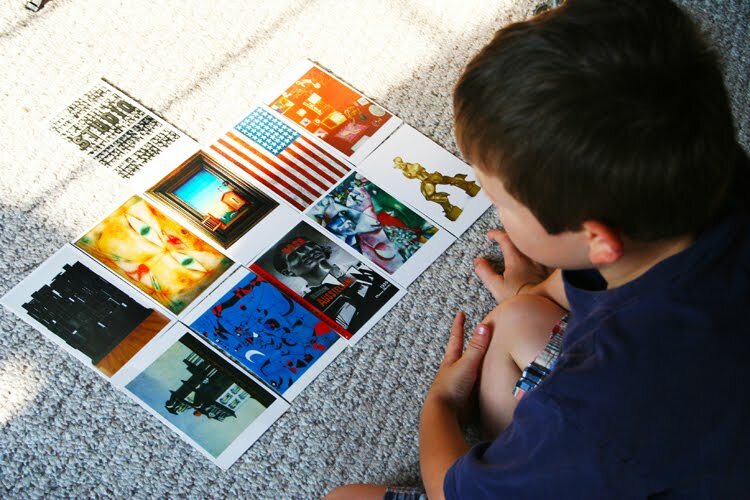 Philip had a difficult time deciding which postcards would please his siblings from our art postcard stash. Look at their sweet artwork! 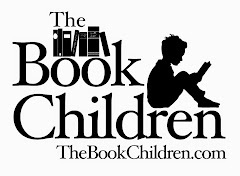 I'm glad the kids had fun! Awww... I remember fondly my time at overnight camp. In fact one of the girls I met there when I was 7 I am still very close friends with today. Great job on the name Finn! I love the fairy drawing! Philip sounds like a very sweet brother. 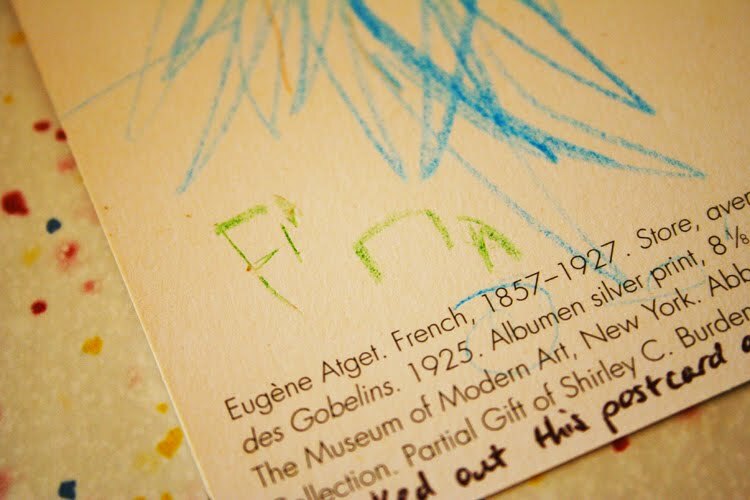 And yay for Finn, writing his own name. :) I hope Paulie and Elizabeth have a great time at camp. Oh how lovely to send postcards to older siblings away! I love the fairy drawing and of course, Finn's signature. What precious family. I love those tie dyed pillows...I think that's something we will try before the end of the summer! 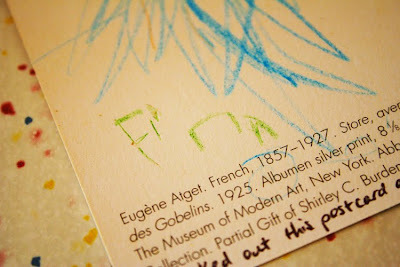 The postcards are priceless and how fantastic Finn can write his own name! I think we were smart to have boys with four letter names...it sure makes things easier.